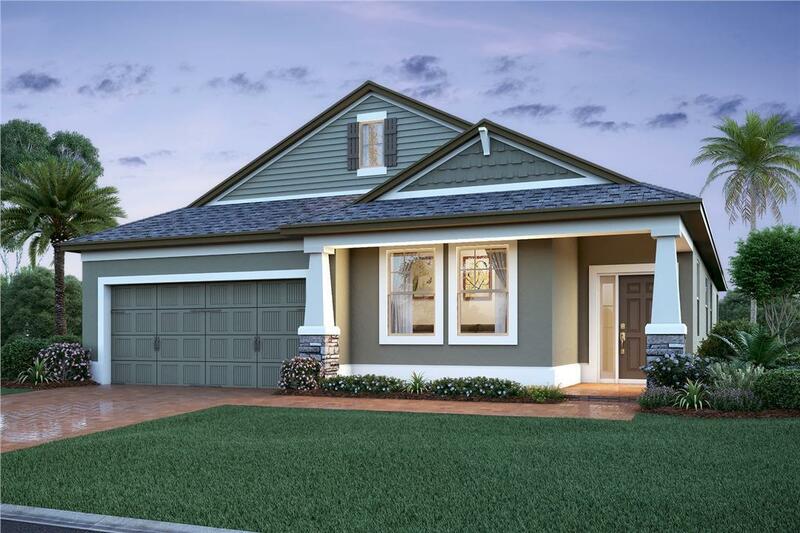 Imagine living in an intimate community of only twenty homes surrounded by all of the excitement and natural beauty central Florida and Seminole County have to offer. 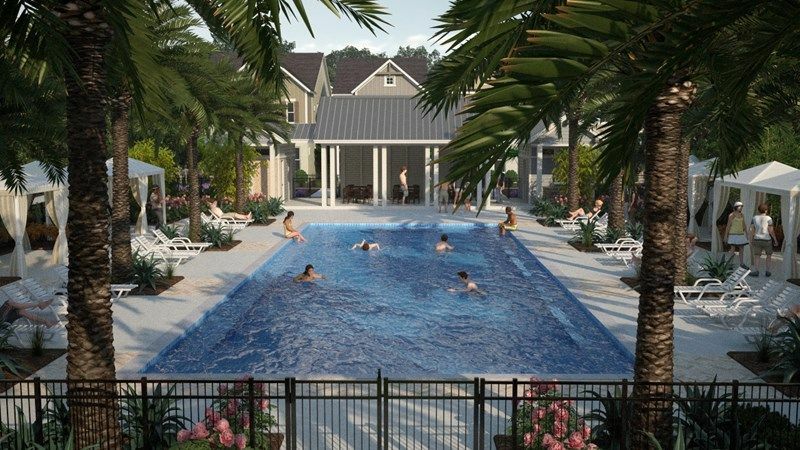 That's what you'll find at Orange Creek, an exclusive enclave of Florida-style ranch and two-story homes close to the Johns River Boat Launch, Lake Mary shopping, and all the charm of historic Sanford with its vibrant waterfront, antique and specialty shops, 19th-century buildings, unique restaurants, flourishing arts district, and the trolley that connects them all. 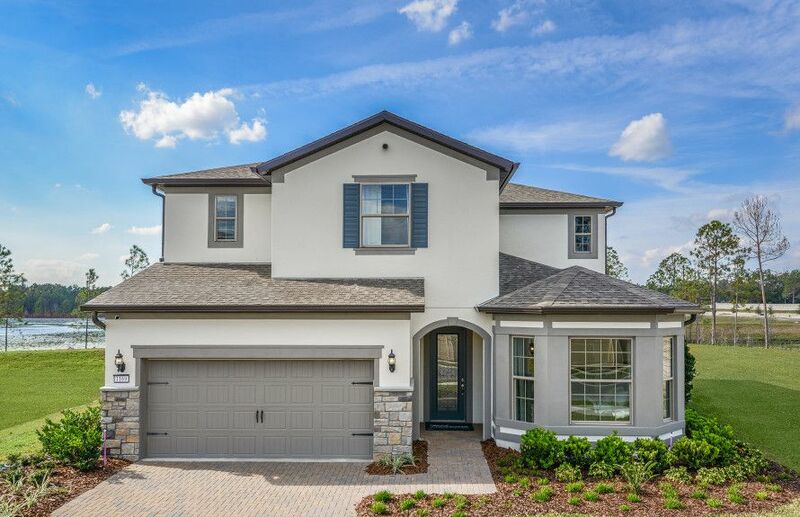 You're also just a half hour north of Orlando and its professional sports scene, Walt Disney World, Epcot Center, Universal Orlando, and world-class dining and entertainment. And when you're done spending a day exploring, boating, hiking, fishing, swimming, golfing, shopping, sightseeing, or enjoying live music, the peace, quiet, and privacy of home is just around the corner.